This won’t be your typical renovation project. It’s not often that the restoration of a building whose origin dates back centuries has to be contemplated. International expertise and money is already pouring in. 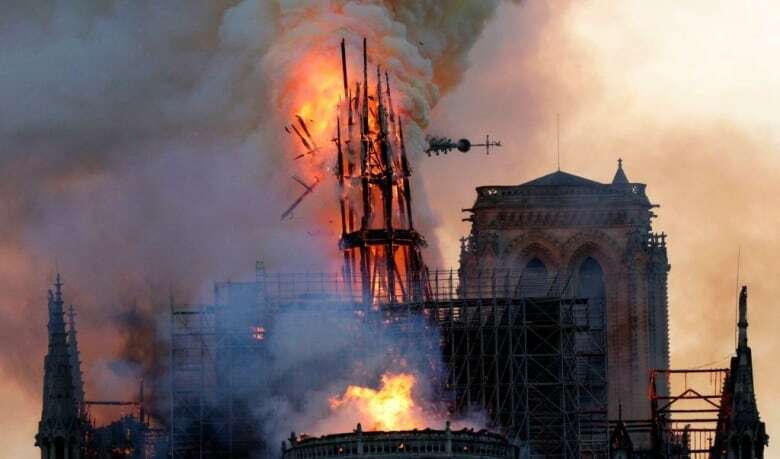 And within France, some of the country’s richest citizens and companies have pledged close to 500 million euros ($753 million Cdn) toward the cathedral’s restoration.